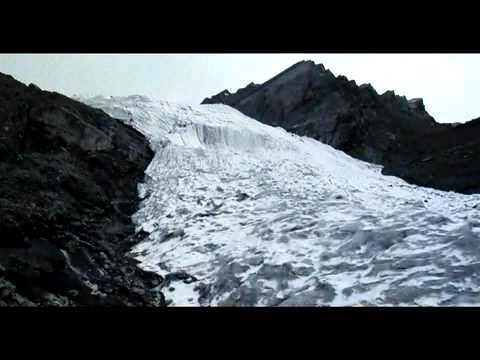 Glaciers are retreating at an alarming rate worldwide. While the melting of glaciers might be a source of more fresh water in the short term, the total loss of glaciers in the long term will surely be a source of pressure for increased lack of fresh water. Most glaciers around the world are expected to be gone by the end of the century and once they are gone there is no going back.